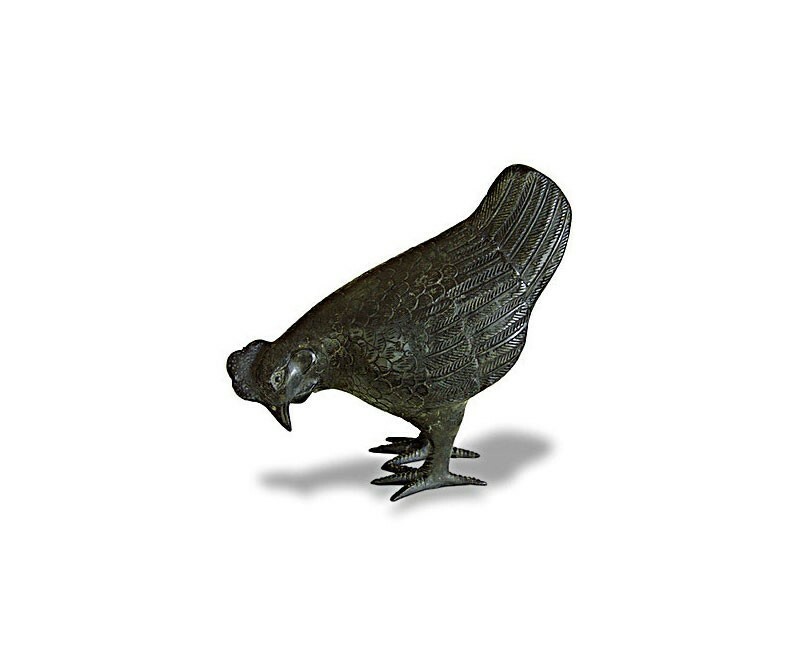 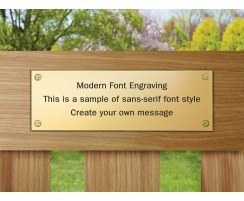 This small hen brass ornament is perfect for placing in your garden, pondside, patio, balcony or terrace. 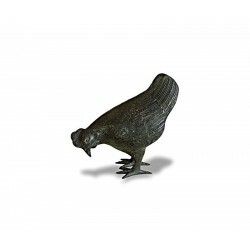 Our small hen brass ornament makes a lovely gift and adds a little rustic charm to any outside space. This little hen is made of solid brass, so will gradually patinate if left outside and continue to enhance a rustic setting.